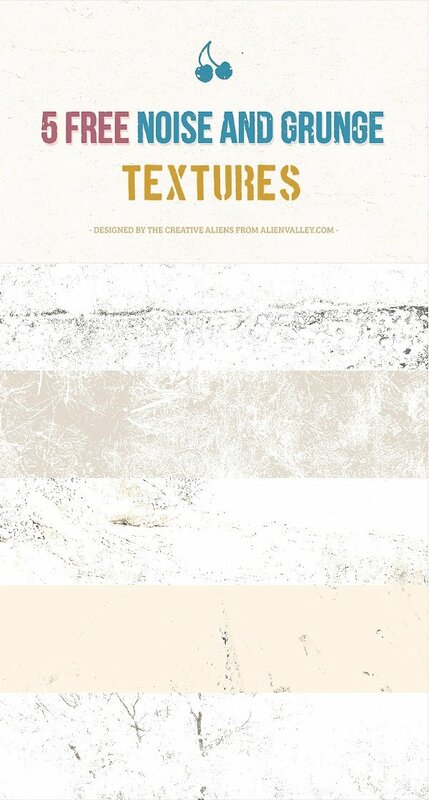 Designer are commonly using texture or Pattern in web design for their project. 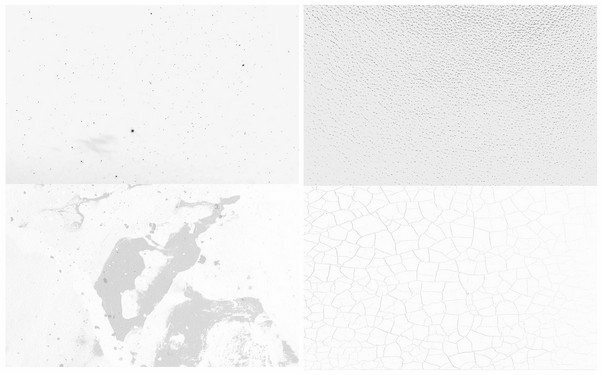 The purpose of high revolution texture or patterns is to create a more immersive experience, define the personality of the site and create a more refined look and feel. 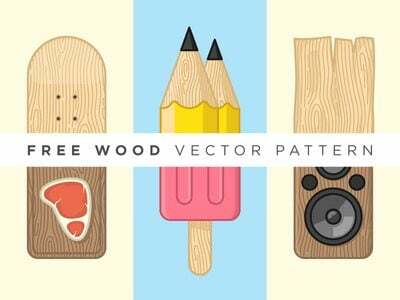 In today’s post, we’re going to see the collection of 36+ Latest Pattern & Texture Packs For Free.with the help of this collection you can use texture and patterns to enhance your next design. 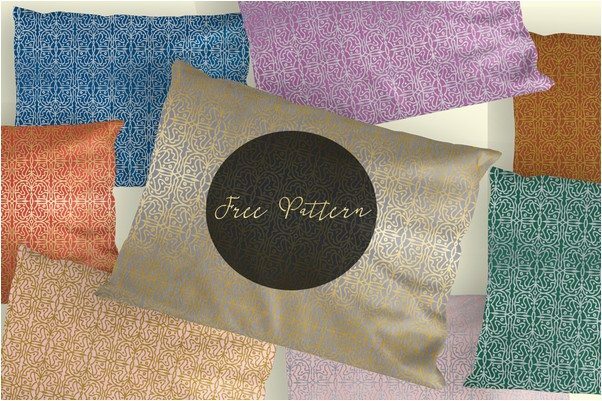 these collection of the newest set of textures and patterns are perfect for your print and and graphic designs. 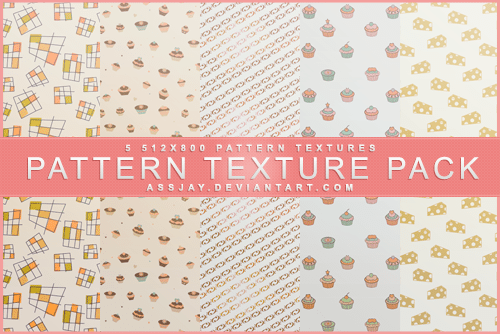 So grab theseLatest Pattern & Texture Packs today. 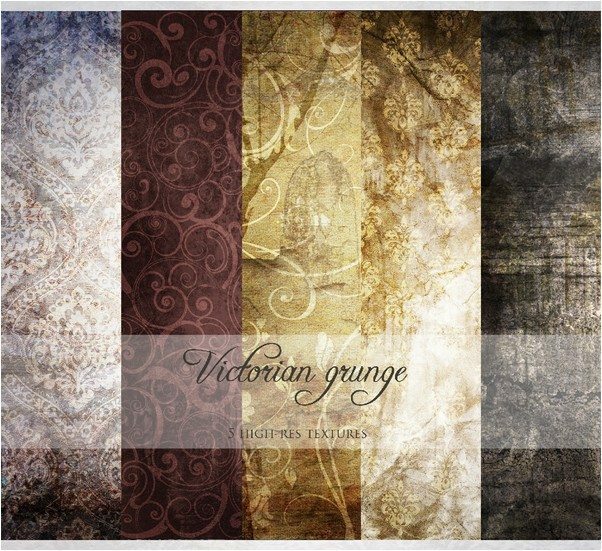 A set of 10 free grunge dust and dirt overlay textures to create vintage effect on your photos and designs. 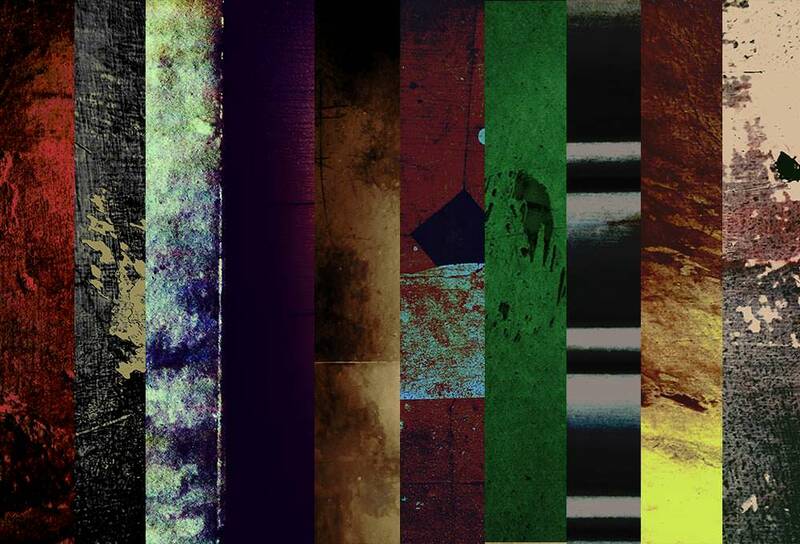 They are created mixing various photographed dirt textures to achieve authentic dirt noise effect. 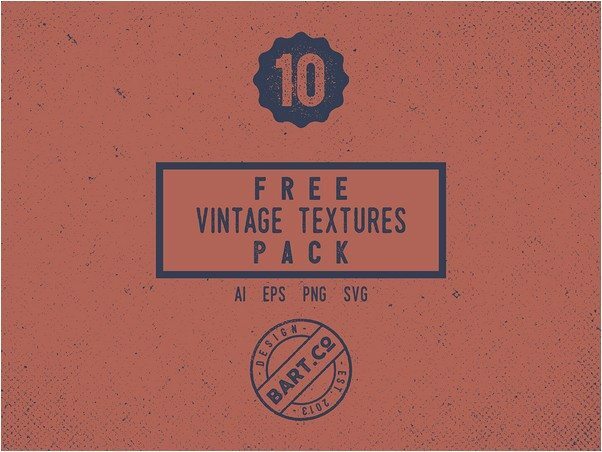 They are perfect for overlaying on photos, designs and backgrounds for a realistic retro, worn-out or vintage effect. 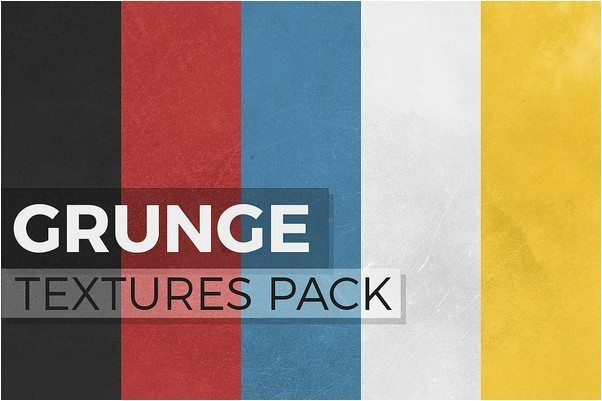 A great pack of 5 free grunge textures! 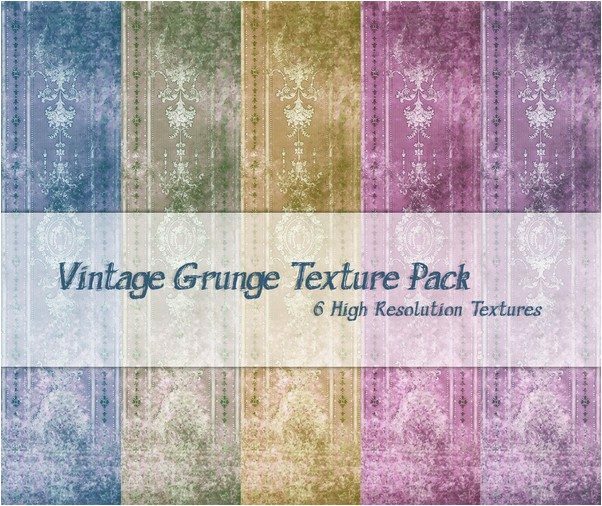 Perfect for your next projects to get that vintage and grunge feel! Remember! 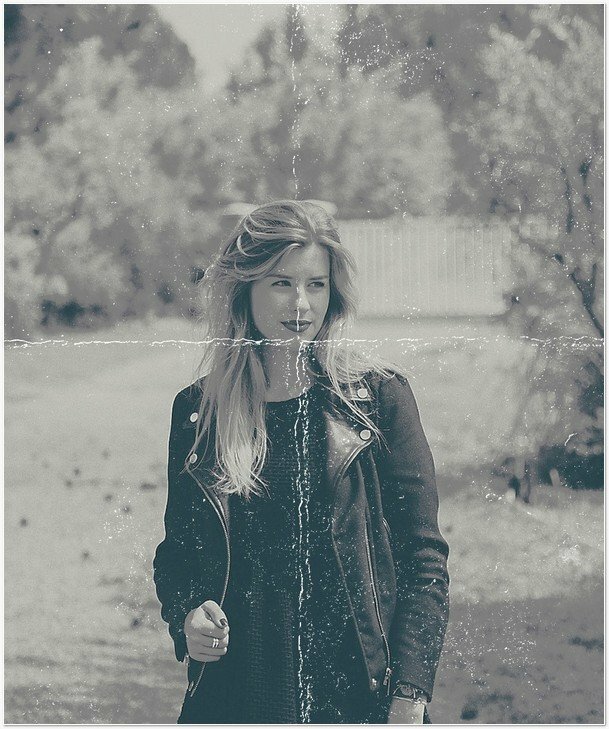 You can always change the color of the textures to create more by using the Hue/Saturation effect in Photoshop! 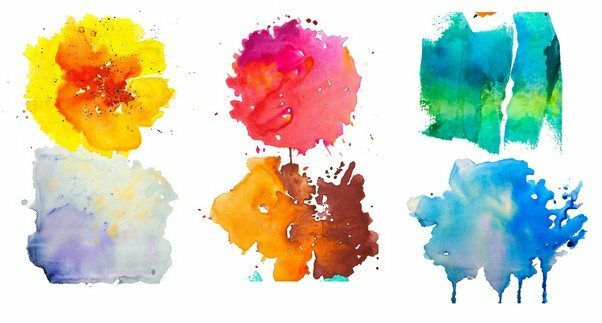 6 watercolor textures in vibrant hues you can use to add some splashy details to your designs. 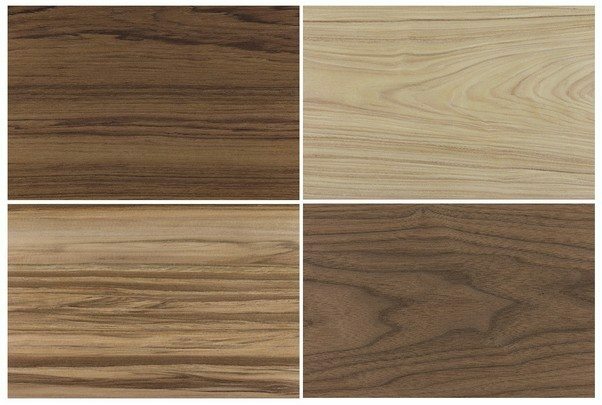 These high quality images come in PNG format with a transparent background and don’t carry a paper texture so they can easily match any surface. 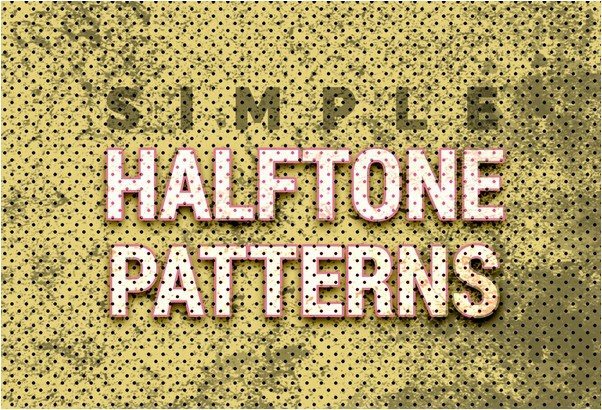 A set of 16 halftone tileable patterns in .PAT and .PNG formats. 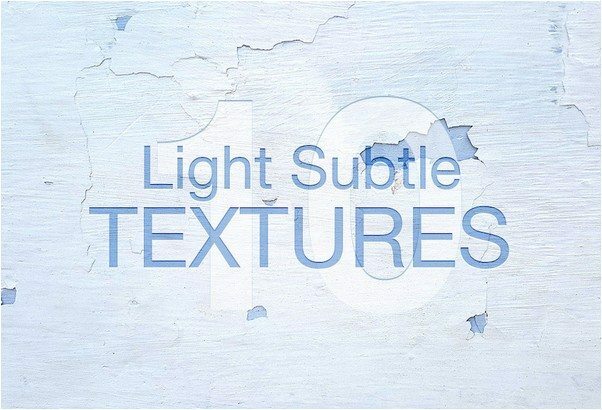 A very interesting set of 10 dark textures you would love to use them in your design works. These are real photographed textures and enhanced in Photoshop to give a unique yet dramatic look. 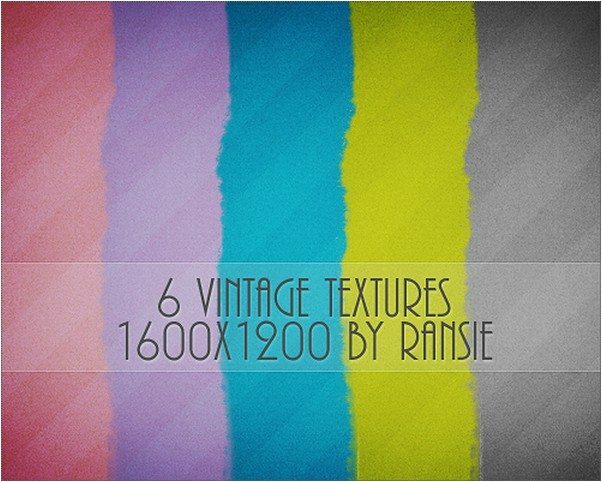 These textures can also be used as overlays to add vintage or old effect on your designs and photos. 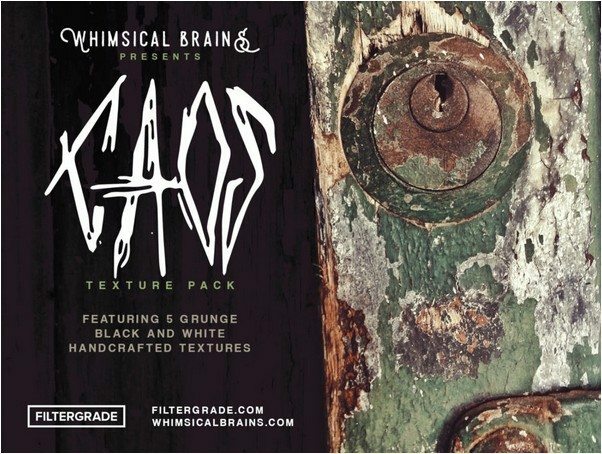 The possibilities with this grunge pack lie with your creativity. 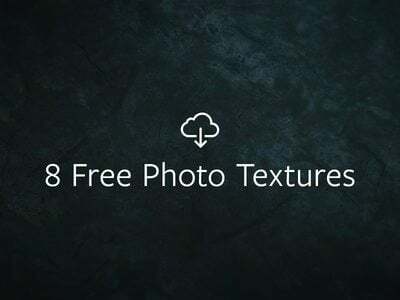 A photographed and photoshopped version of 10 free light and subtle grunge textures pack to add to your design assets collection. 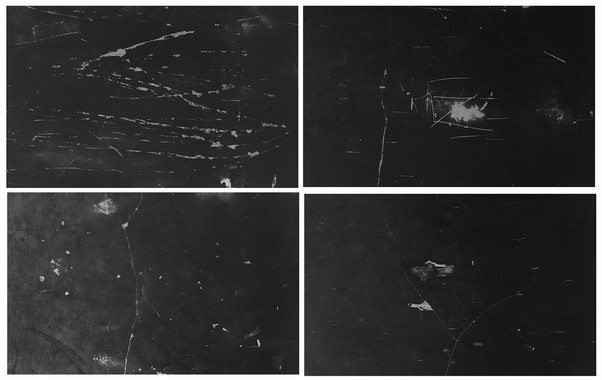 All files are high resolution JPG images photographed from various walls and other surfaces. 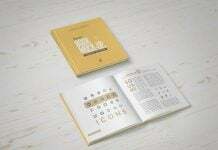 Feel free to use them in your personal and commercial design works. 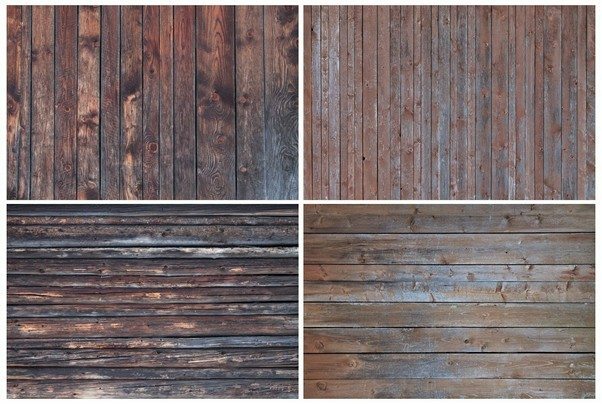 A new collection of 6 original photos of aged wood, that can be used as textures in vintage styled designs, desktop backgrounds or anything else. 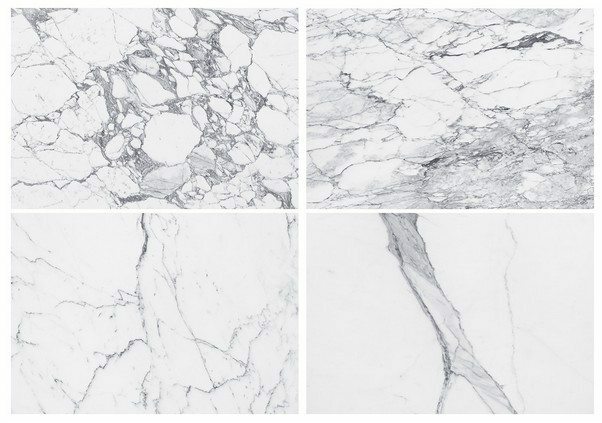 A new collection of 10 real marble textures in gray tones that will bring elegance to your stationery or packaging designs, presentations, websites, etc. 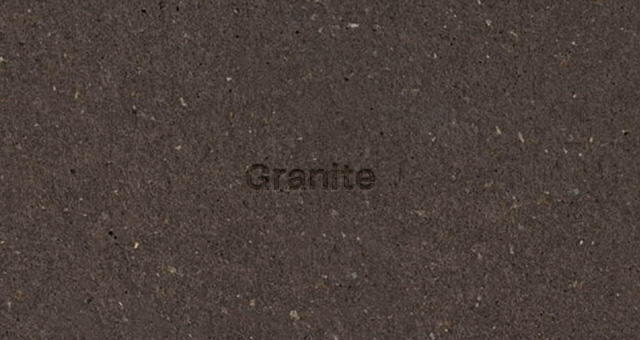 These high quality images can be used freely in both your personal and commercial projects. 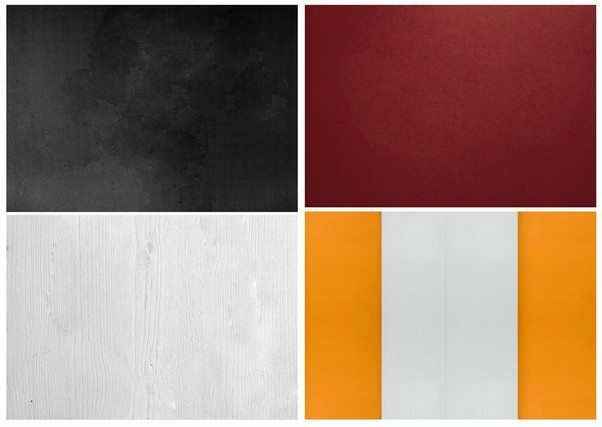 Here you can download professional, full-size photographs of the 64 high quality paper stocks offer By companyfolders.com. 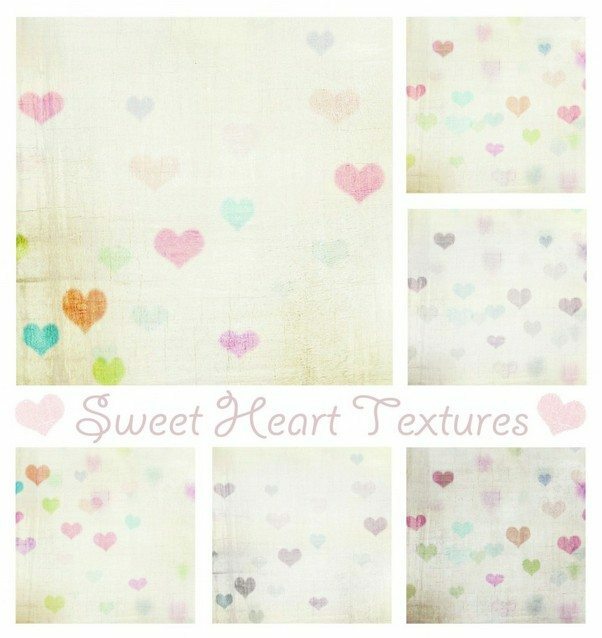 Another amazing new Set of Background Patterns available for free in high resolution and amazing details! . 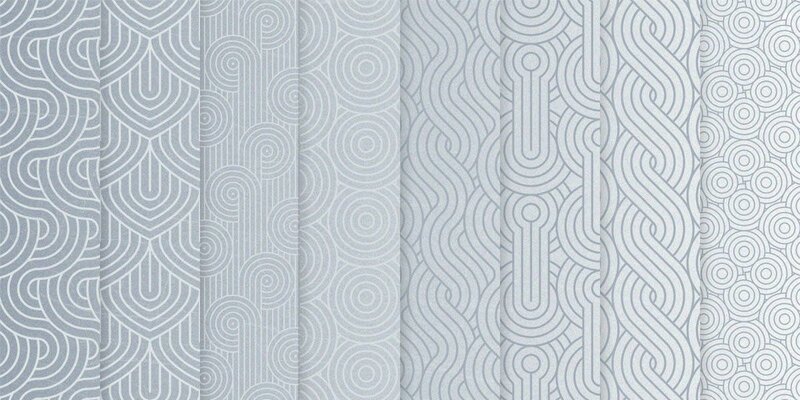 Awesome repeatable patterns to decorate your design projects. 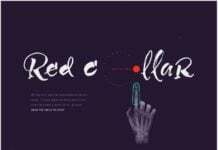 Available in PNG, PSD, Ai format. Feel free to download and share. 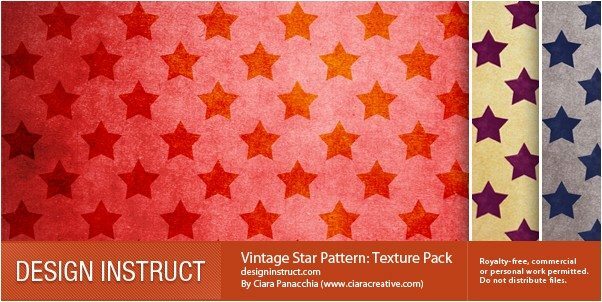 This is a large set of 8 new patterns that you can use in your background to make your project stand out. 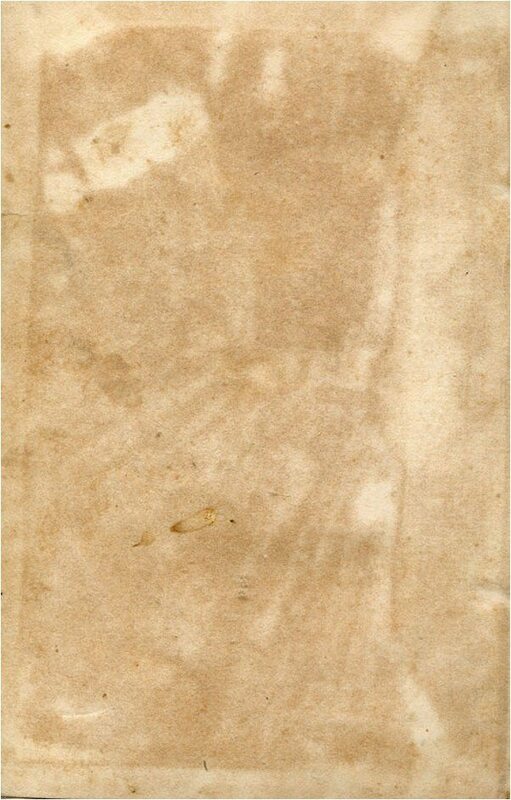 It contains a set of dark, light and paper textures. 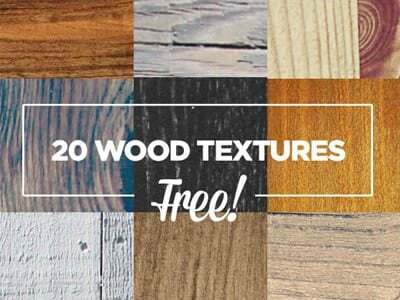 Here is a pack with great hi-res wood photo textures, you can use in your websites and projects completely free! 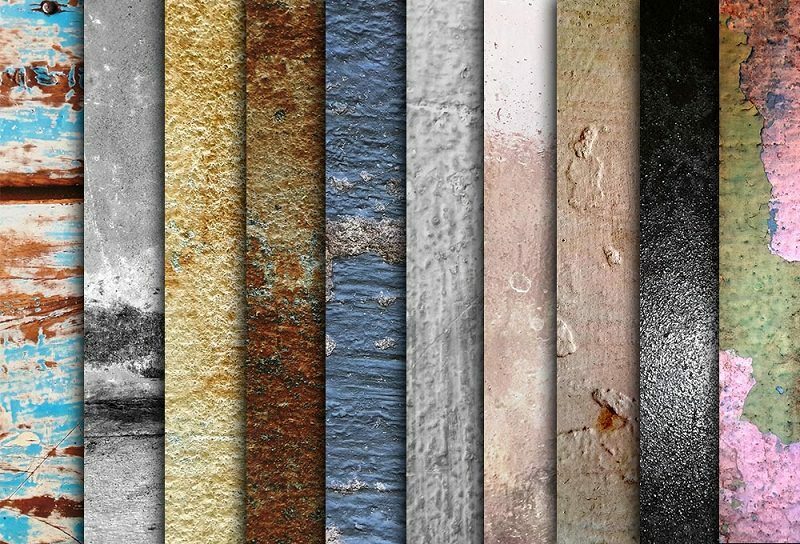 A set of 10 free intense dramatic grunge textures. 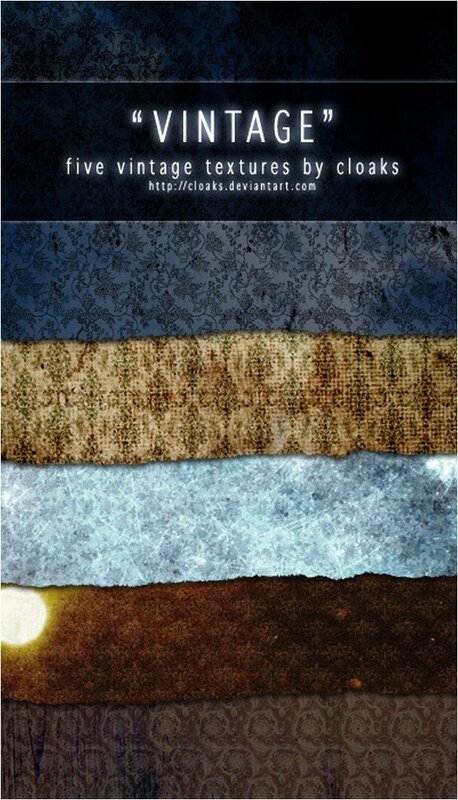 They are ideal as backgrounds for your nice dramatic poster designs, graphics, movie, music websites, etc. 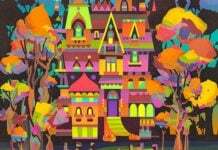 The images come in JPEG formats in sizes of 2500 x 1875 pixels.